Who is teaching our teen and pre-teen girls what it means to be a woman the church or the culture? 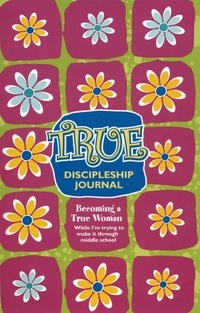 Susan Hunt’s new discipleship curriculum for girls will help the church to speak biblically and boldly to the issue of womanhood. This curriculum is available for both teen and pre-teen girls.